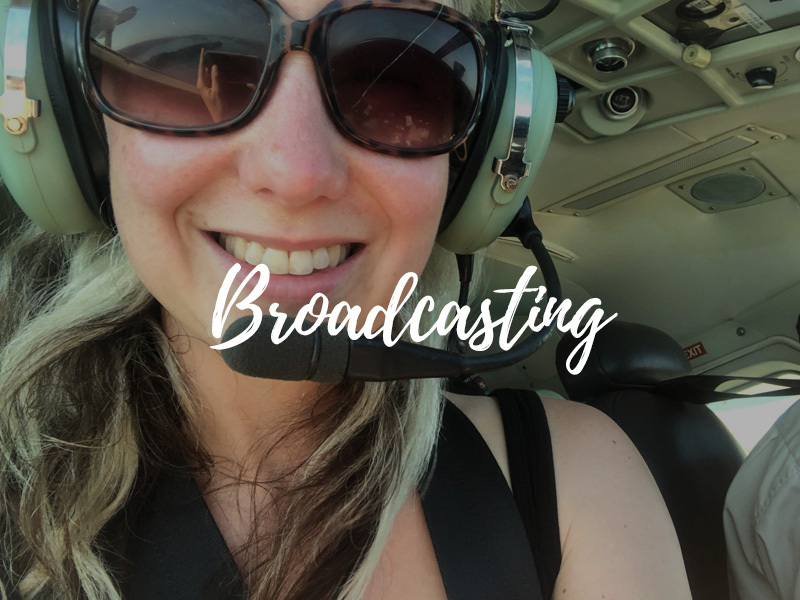 At the heart of everything she does, Phoebe is first and foremost a storyteller – regardless of whether on the radio, TV, magazines, newspapers or books. 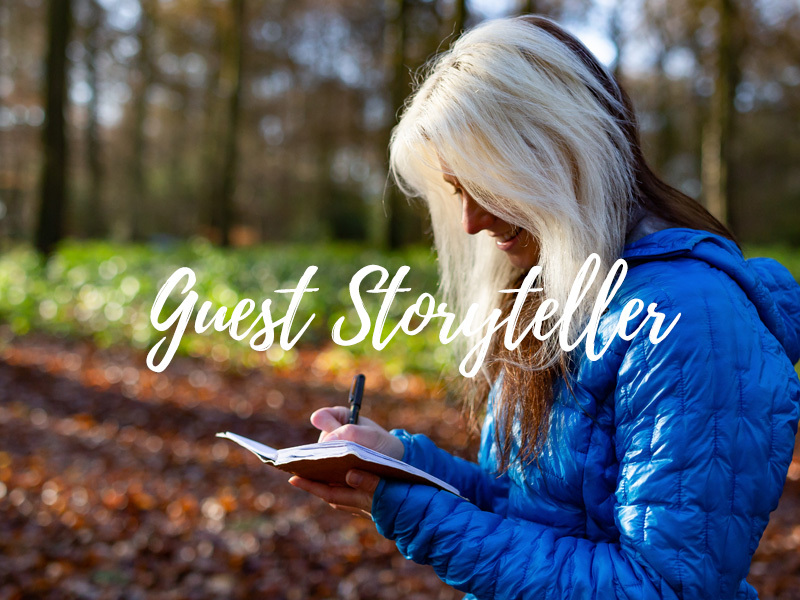 Both telling stories and teaching others to do the same is what drives her. 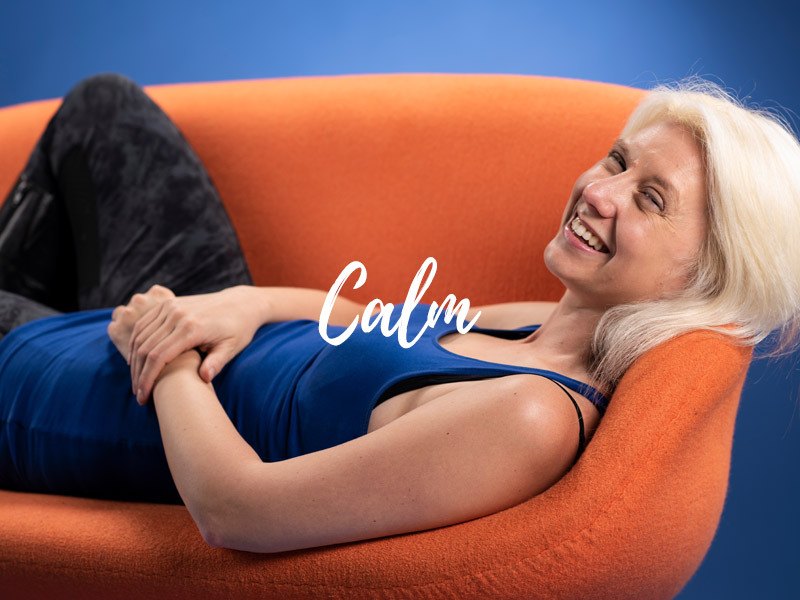 As such she is Sleep Storyteller-in-Residence at Calm, the mindful and sleep aid app writing non-fiction travel-themed bedtime stories for grown-ups. 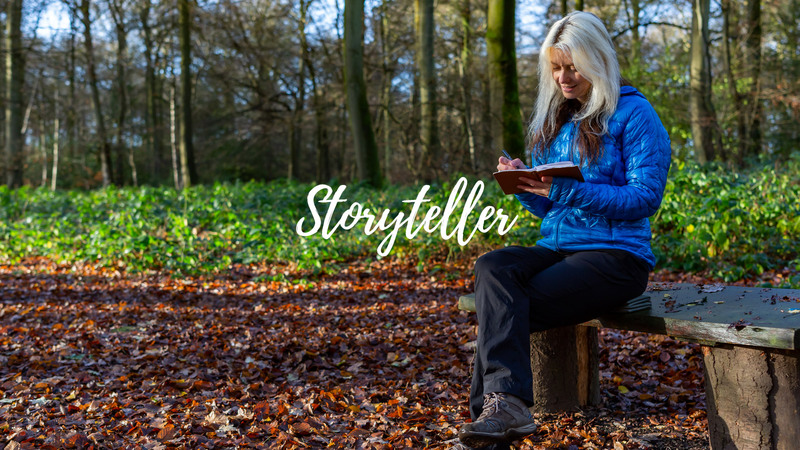 She has also appeared at a range of festivals, events and expedition cruises as a Storyteller-in-Residence and a speaker and runs workshops on travel and nature writing. 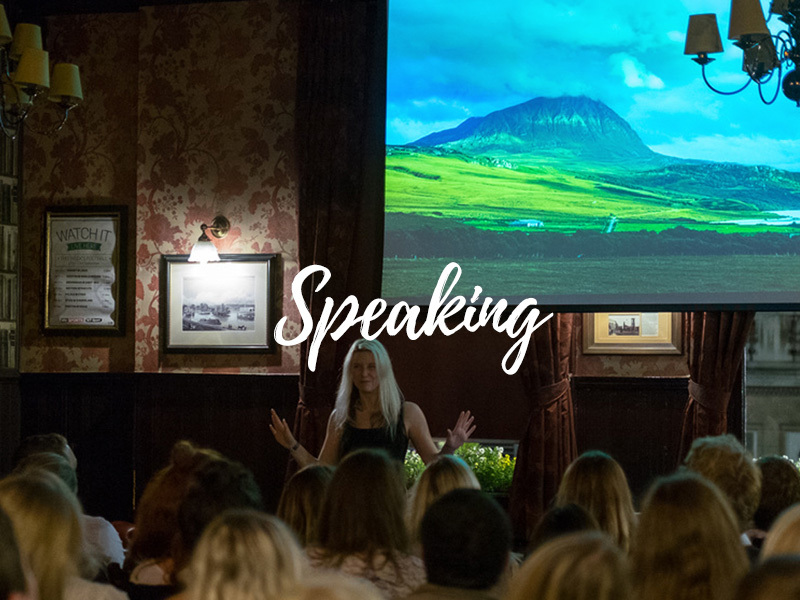 She is a motivational speaker and regularly delivers talks in schools and universities, for corporate events, AGMs and conferences too. © 2019 Phoebe Smith All Rights Reserved.